The North Dakota Chapter of The Wildlife Society will host the 2019 Annual Meeting of the Central Mountains and Plains Section. Dates, location, and events are currently being planned, so check back soon for updates. 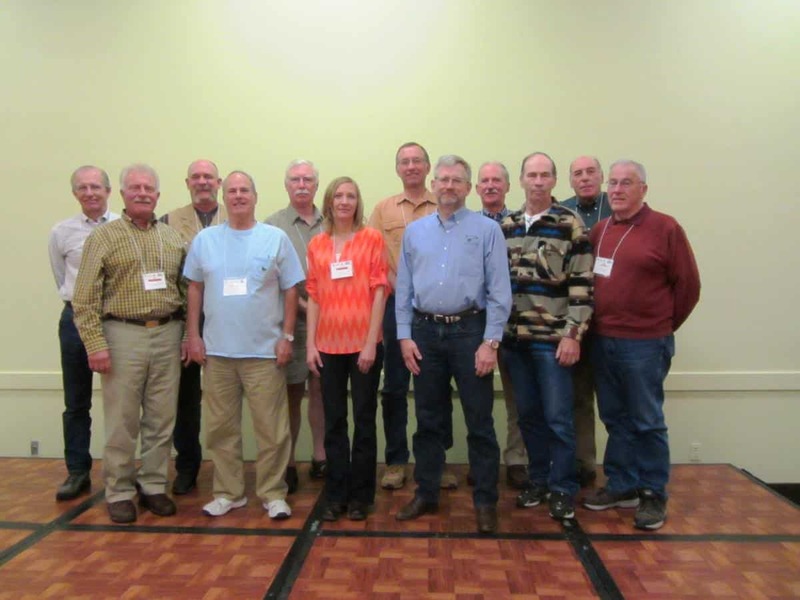 Past and Present Presidents attending the CMPS meeting in Sheridan, Wyoming, August 27, 2014.